Hello guys? How's your week doing? Can you believe that February is almost up? I feel that I've barely recovered from the Holidays but it's been nearly two months already. Time flies so fast (and I am feeling nostalgic right now). 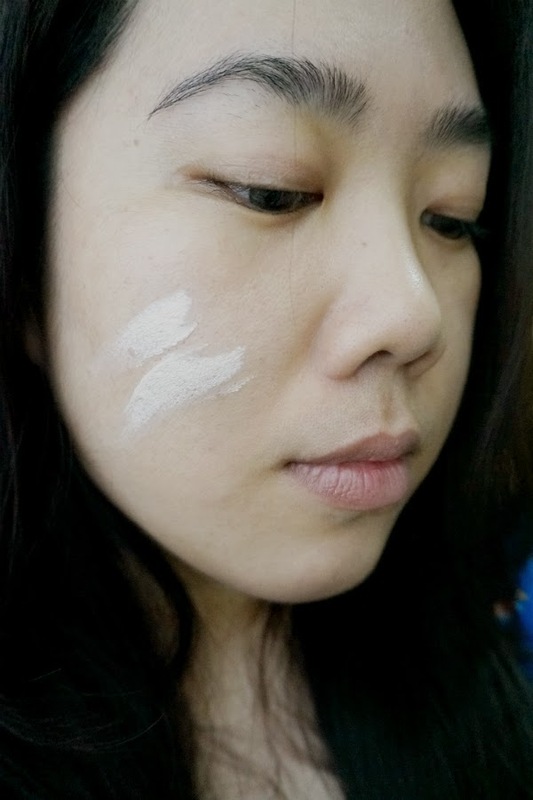 Moving forward, let me introduce to you 3CE's Skin Tone Control Primer which I got from one of my sample-laden Luxola purchases. I picked up the shade Mild Peach because it was on sale for about Php 350 (originally Php 1200+). Peach is supposed to brighten dull, sallow skin tones. This primer is also available in Pure Violet (counteracts yellow skin tones) and Ice Vanilla (for dark circles). - Good for all skin types, even darker toned skin. - Controls oil for makeup to last longer. 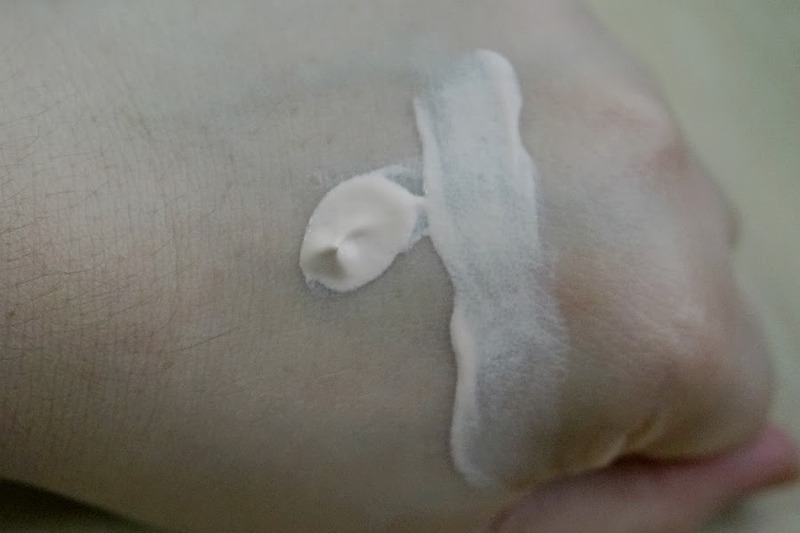 - Can brighten up dull skin due to dryness. - Helps reduce red blemishes. I don't normally use primers when I do my makeup everyday. I feel that it just weighs down my whole face and I hate the feeling of greasiness on my skin. This primer though, is different. 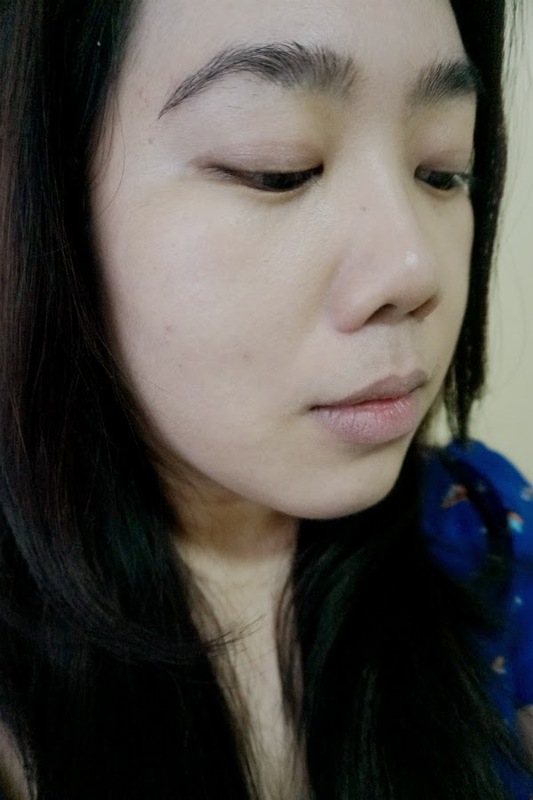 It feels light enough to layer under foundation or even a BB/CC cream. 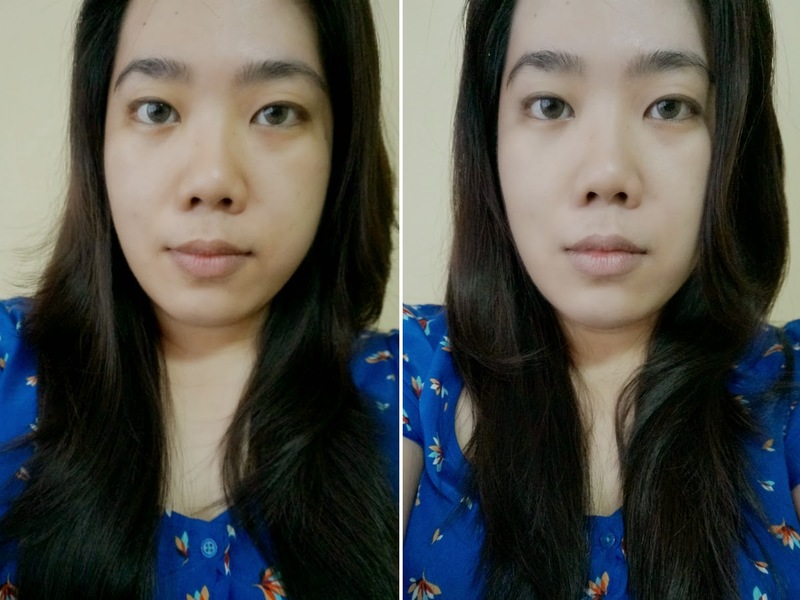 The peach tones made my skin brighter and less dull. This primer was able to even out the dark circles under my eyes as well as hide some blemishes. The redness around my nose was also lessened. My oily skin did thank his primer as it was able to curtail any greasiness longer than any product I've tried. My face stayed shine- and oil-free for up to four hours without me touching up. Somehow, my makeup stayed longer than it used to. 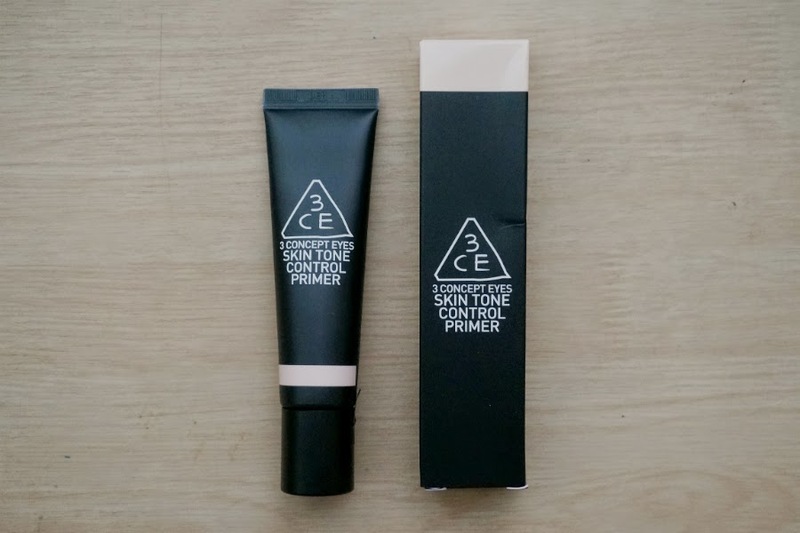 Overall: 3CE Skin Tone Control Primer in Mild Peach delivered on its promises of controlling oil (for hours on my oily skin), makes your makeup last longer, and brightening overall complexion, all without feeling heavy or greasy. 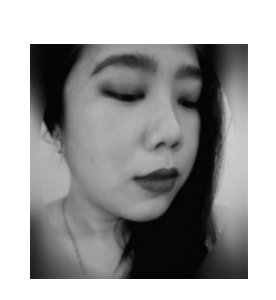 It applied smoothly and evenly, with a dewy (but not shiny) finish. Coverage is light but the brightening effect makes up for the lack of it because instead of covering up any imperfections, it somehow "blurs" them out. On days that I am lazy with my makeup, I can get away with using only this as a base. 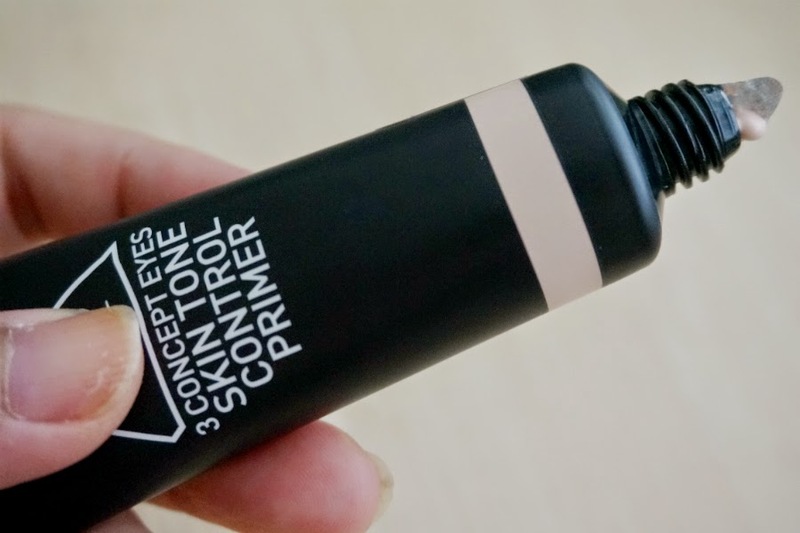 I am truly impressed by this primer's performance and I like this enough to consider repurchasing when I run out.